Writing came into my life purely by accident. I had never written anything more than letters or birthday cards, until seven years ago. A friend of mine wanted to know what it felt like for me living with PTSD. Because it’s such an invisible illness, she was at a loss on how to support me. At the time, I was unable to verbalize what it felt like to anyone, let alone to myself. I went home, thought about what I would like to say, and I wrote my first poem. After showing it to her, she told me I had to start writing. I showed the poem to a few other friends, and was invited to collaborate with a couple of artists, using my poetry paired with their artwork. Three successful inspirational books later, I had developed a fierce love of writing. I took the chance to write on my own, and 18 months ago my memoir was published. I read a lot of books on mindfulness. I absolutely love reading historical fiction. I don’t think I have one author who is my favorite, but I love an author who does their research. I have a pretty good BS meter and don’t like a lot of filler in a book. I’m a person who will sit down with a book and escape into the character’s world. I simply love good books. I read both non-fiction and fiction at the same time. It makes both sides of my brain really happy. Kim: haha BS meter, that’s a good one. I would absolutely love to be able to write fiction. I’m so amazed by the women in my writing group, who create fabulous novels and mysteries. Some of their characters even have their own successful blogs. Amazing! Kim: there is no try, you do! Give it ago. I love this question! I continue to be humbled and extremely grateful when I hear that my book has resonated with a reader. Either by inspiring them, giving them something to think about or feeling like they are not alone. I can honestly say that every time I receive that feedback, I feel as proud as the first time that someone reached out to me and let me know. Yes, during the editing process of all four books I wrote. Even thinking about it now, gives me the shivers! Kim: hmm umm! I hear that. I’m compelled to write, so I’m probably a little of both. I may have an idea that nags at me until I write it down, or all of a sudden, a poem will just burst out of my fingers. Do not think about the editing process or if your book will be published. Do not let anyone deter you or tell you that you cannot be a successful author. Kim: Love the last tip. Straight to the point too. I’m working on two collaborations at the moment. One is a screenplay and the other one is a compilation of inspirational poems paired with beautiful watercolor paintings. Kim: aww painting, do keep us posted on this. 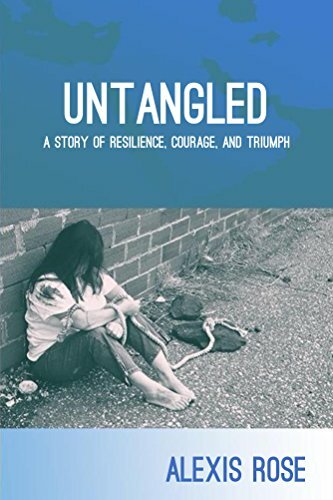 I would like my readers to know, how much I appreciate the time they take to buy, read and positively review Untangled. This book is my memoir, and it’s a story of pretty significant challenges. When I wrote the book, I emerged from the shadows after a life of hiding behind threats and the fear that I should never talk about what happened to me. The resilience of surviving my life, and the courage to live everyday with PTSD is what I hope comes through as inspiring and gratifying to my readers. And that’s a wrap guys, lovely to have a so many authors on this month, non fiction, crime, children’s books. What a great month! I’ll see you next month with some more great authors. If you’d like a feature contact me here. 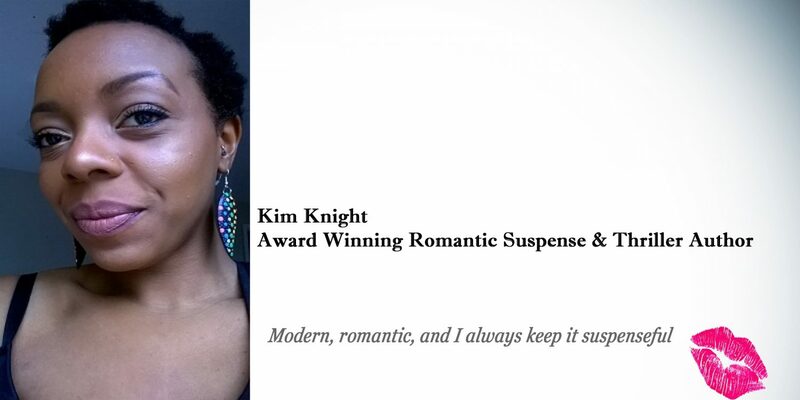 This entry was posted in Meet The Author, Uncategorized and tagged author, authorspotlight, inspiration, interview. Bookmark the permalink. You’re welcome! Thanks for participating it’s great to have you . Very important subjects you write about, the pleasure is all mine. Best of luck. Thank you for sharing! And stopping by. Great interview. I follow Alexis and enjoy reading her blogs. Alexis is such an inspiration! I loved learning about how her book came out of the collaborations, after initially sharing a poem. Wishing her all the best! Great feature here, Kim.